If Yahoo would have refused to comply with the NSA court order, Yahoo would have lost all of its assets, or $13.8 billion, in just over a year. 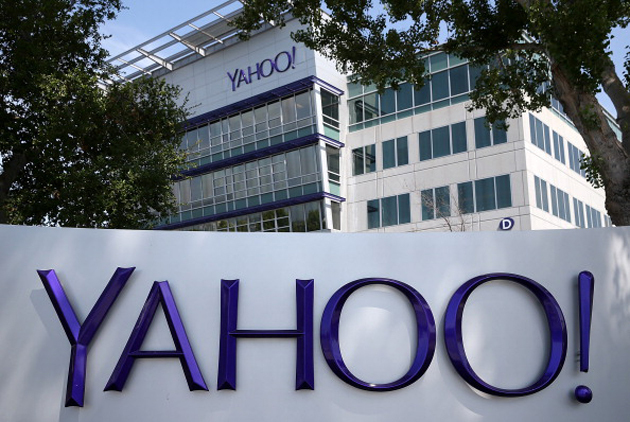 The US government’s threat that it would fine Yahoo $250,000 per day back in 2008 was bad enough by itself, but declassified documents show that the penalties could easily have been much, much worse. Marc Zwillinger and Jacob Sommer (who were on Yahoo’s side in the case) note that $250,000 was merely the baseline, and that the requested fines would double for every week that Yahoo refused to hand over user data. There wasn’t a ceiling, either. At that rate, holding out for any significant amount of time would have been impossible — Yahoo would have lost all of its assets, or $13.8 billion, in just over a year. As such, the fine wasn’t so much a punishment as a weapon that forced the internet firm to comply with a surveillance order it was planning to contest in court. Not that Yahoo had much chance of success even if the fine had been down to Earth. The Director of National Intelligence put tremendous pressure on the Foreign Intelligence Surveillance Court to deny Yahoo’s call for a stay on the data requests, saying that a pause “could cause great harm” to the country. Moreover, the government denied Yahoo access to evidence that would help its defense — it couldn’t cast doubt on the demands by showing that the US scoops up incidental data about innocent Americans, for example. That Yahoo resisted at all is significant given the tall odds, but it’s clearer than ever that US companies have few viable ways of fighting requests for your online info when national security is allegedly at stake. NextDick Cheney Should be in Jail: When we don’t punish the worst political criminals in our history, it sets a terrible example for the rest of the world.